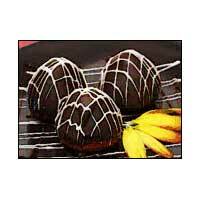 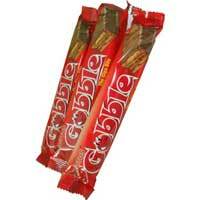 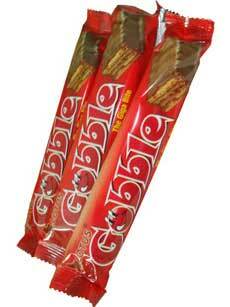 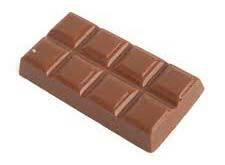 We are the major Chocolates Manufacturer, Exporter and Supplier in Andhra Pradesh. 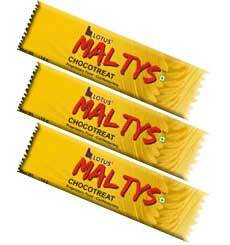 These Chocolates are known for their palatable flavor and have innumerable health benefits. 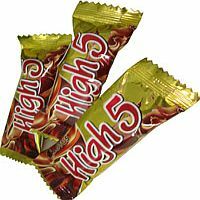 Our Chocolates are provided in various forms such as Dark Chocolate, Milk Chocolate, Gobble Chocolate, High 5 Chocolate, Maltys Chocolate, Molded Chocolate and Tango Chocolate. 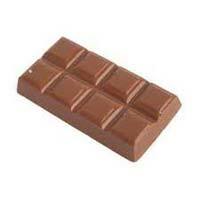 Our Chocolates are prepared with the use of high quality fresh Cocoa Beans and other ingredients that make them rich in taste. 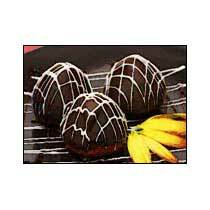 These Chocolates are provided at affordable prices. 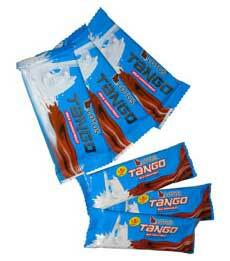 The rich and tasty Tango Chocolate has the goodness of milk with the taste of real rich chocolate blended together to bring out a taste that is unforgettable. 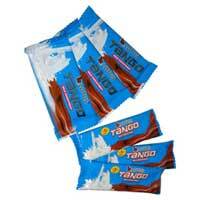 Introduced to the Indian markets in 95' Tango Chocolate gives the best value for money proposition in terms of quantity and quality.